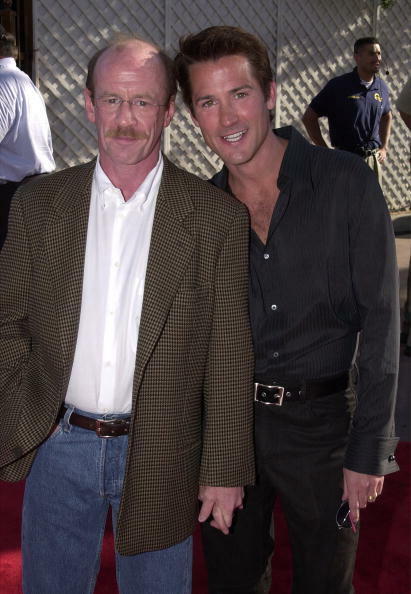 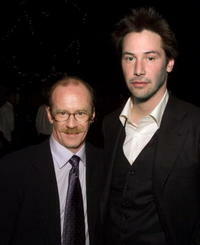 Michael Jeter and Sean Blue at the California premiere of "Jurassic Park 3". 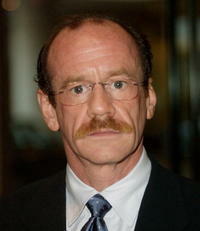 Michael Jeter at the Casting Society of America's Artios Awards. 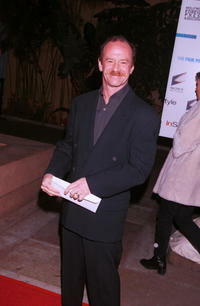 Michael Jeter at the Hollywood premiere of ""Funny Girl". Michael Jeter at the California premiere of "The Gift".